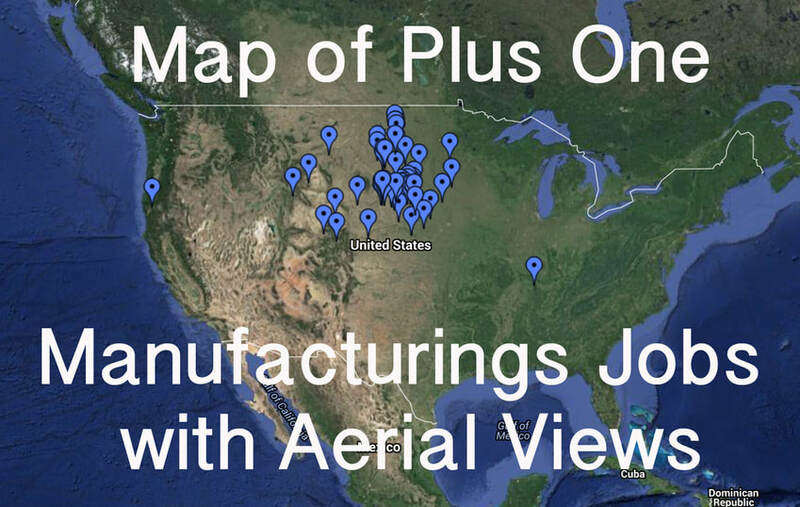 Plus One Manufacturing Industries is a company located in heart of the Nebraska sandhills. We are proud to offer a diverse line of livestock handling products and services. The crew at Plus One caters to both the standard and custom needs of customers who range from small hobby farms to Bison facilities and large feedlot operations. 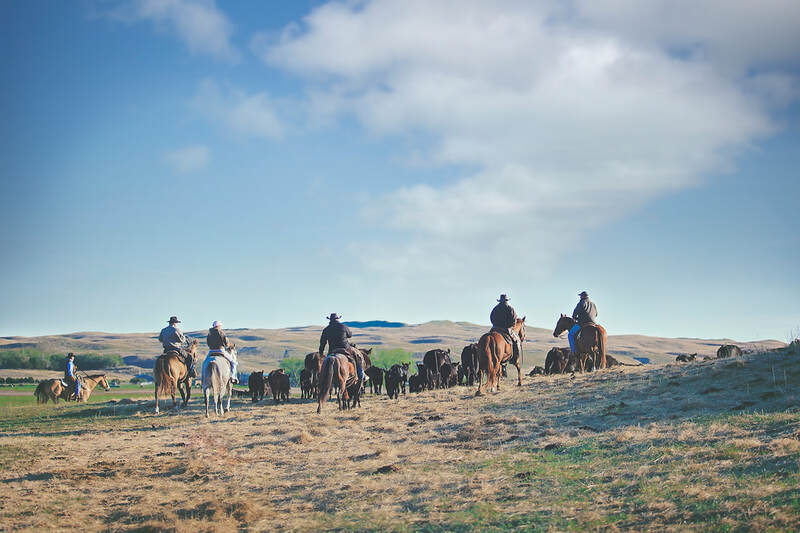 Our area of business ranges from our home region near Valentine, Nebraska to ranches in Kentucky, Oregon and everywhere in-between. We are one of the only companies to have helped build livestock facilities around the world. No job is too large or too small! ​Safety of the operator and the livestock is our main concern in the construction of our equipment. Our designs for livestock handling facilities, big or small, all incorporate the idea of low stress cattle handling, and so does our equipment. We pride ourselves in staying on the cutting edge of the livestock handling equipment design and manufacturing. Every piece of our equipment, from our portable panels, to our alleyways, to our working systems, are designed with ease of use for the handler in mind. They also incorporate the most effective ways to minimize noise and maximize efficiency moving cattle. ​We pride ourselves on producing and supplying high quality equipment that is guaranteed to last for years, and will continue to improve productivity in your facility for years to come. Careful attention is paid to every detail our meticulous manufacturing process stands out above the rest, as it ensure the highest quality equipment possible. ​We take the time to meet with you to help determine what your facility and equipment needs are. We match your needs with the products that best suits your application and expectations. We won’t try to sell the customer equipment that they don’t need.